Local SEO is an art all of its own. For businesses with a bricks-and-mortar presence it’s the key to competing in this digitally disrupted world. Reaching your customers online, means they’re more likely to reach you offline, and luckily, there are a few techniques you can master to help you on the way. 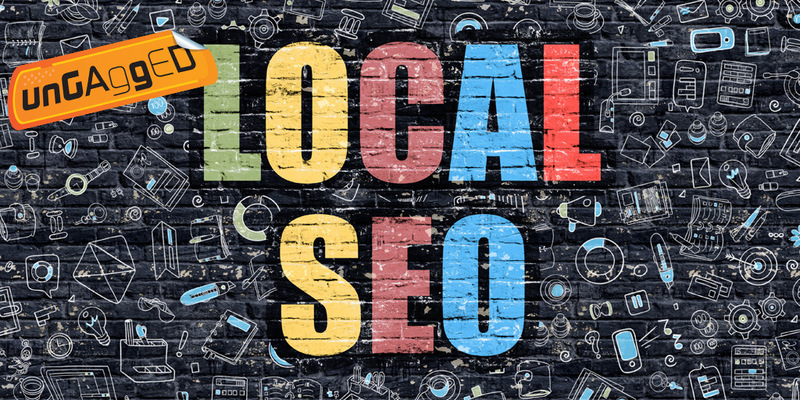 Local SEO is all about playing to a specific audience in the vicinity of your business. So, you’ve got your site optimised for location searches, you’ve set-up your Google My Business listing, and you’re working your local outreach campaign like there’s no tomorrow. What else should you be doing? Let’s dig into the world of Google Maps Optimization, shall we? Are you optimising on Google Maps? If you’re not, you should be. 67% of smartphone users use Google Maps, which is a massive proportion, and far more than the second choice, Waze, which has just 12% of users. With such a huge audience, you’d be mad not to jump on the opportunity to optimize your presence on Google Maps. What is Google Maps Optimization? With Google Maps Optimzation, we’re not just optimising for the SERPs, we’re aiming for the top listings on the Google Map results. Because, let’s face it, when you’ve got a hankering for southwestern food, you’re not messing around – you’re going to go straight to your map so you can get there ASAP. Some users will be opting for the ‘near me’ auto-complete Google suggestion, while others will be choosing the ‘Maps’ tab of results. Whether you’re in the vicinity of your potential customers or not, the results that they will be shown are ranked based on your Google My Business listing. It’s the most important thing for Google Maps Optimization, so let’s get your Google My Business listing right. If you’ve even scratched the surface of Local SEO, you’ll know how vital your Google My Business (GMB) listing is. Google gives every business a chance to claim their Google My Business listing, which automatically enables your company to appear on Google Maps. This is where you share valuable information with potential customers – the essentials, like your contact details, business descriptions, and hours of operation. It’s also a great place to showcase customer reviews of your services. Once you’ve covered the basics, you can also implement Google Posts. Think of these like a kind of social media post and share offers or events that your customers want to know about. Pro tip: Make sure you get the image size and positioning right, because the dev guidelines aren’t quite right (where have we heard that before?). Test your Google Posts before you publish them. So, how do you optimise your Google listing? Start with the simple stuff: fill out all of the fields in your listing profile. I know, I know, that’s obvious, but people forget the obvious things when they are trying to get clever. The more information you can provide, the better. By the same token, optimise your images and any media associated with your listing through your keywords, and make sure you categorise your business using Google My Business tags. As with anything in the world of SEO and digital marketing, Google is constantly updating the capabilities of GMB listings. Not only that, anyone can use the “Suggest an edit” button to not just suggest a change, but actually make it then and there, and you would never know. So make sure to monitor your listing carefully and add details as they become available. Once you’ve got that in the bag, it’s onto the fun stuff. Google My Business listings have a lot to do with review portals and customer feedback. To really optimize your listing, you’ve got to integrate a review strategy that stays on top of citations. 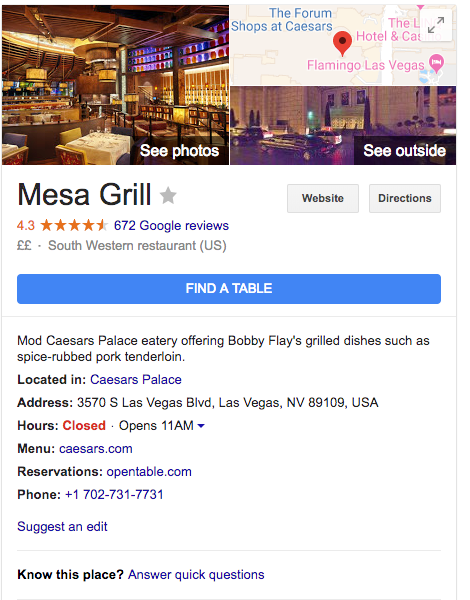 Real customer reviews are a big part of your GMB listing and the summary shown in Google Maps Results, so when it comes to Google Maps Optimization, you’ve got to nab those reviews. Think about it, if you see a listing with a ton of reviews that score well, you’re going to be much more likely to trust that business, right? The key is to gather a host of local citations on review platforms like Yelp, TripAdvisor, even Facebook and Google itself. You’ve got to invest time in this. Put in as much effort fleshing out profiles on these review directories as you did with your Google listing – it will pay off. By making sure that all contact information and details are consistent across platforms, you’re going to look more professional and reliable. Plus, being more present on review platforms gives the impression that you care about your customers’ experiences. Which, of course, you do. Speaking of being present, you can’t just put up your profile and then harvest the reviews. You’ve got to engage with your customers. Not only is this good business practice, it’s also an opportunity to amp up you SEO game. How? By responding to reviews and incorporating your keywords in the responses. Note the searchable keyword “authentic southwestern cuisine”? You’re being given these keyword opportunities by the people who have already spent money with you – don’t waste them! It’s all well and good focusing a ton of effort on your Google My Business listing and pouncing on every review you find, but it will be worth exactly nada if you forget the basics. Powerful on-page local SEO is critical. All of your content and your key pages have got to be optimised for Service in Location searches. If you aren’t optimizing for the location your business is based in, what the hell are you doing? You’ve also got to build those links, get your citations in order and make sure your general on-page SEO is top notch too. No excuses! It also seems that Google are now including images in the local pack. If you don’t know what I mean by that, it’s the boxed off map with three local results that shows under the ads and before the organic results in your SERPs. Images are now starting to appear next to the contact details, so make sure you’ve got high quality images, relevant to your business, with excellent meta data, uploaded on your site. Keep your Local SEO basics ticking over too – there’s no excuse to forget them! There you have it, Google Maps Optimization really is as simple as 1,2,3! If that’s got your motor running, then you’re going to love Greg Gifford’s Local SEO masterclass. There are still a few tickets left, bag yours before they’re gone!